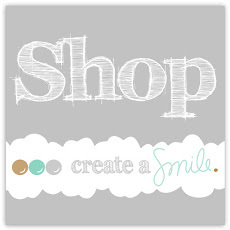 I am so glad the weekend is finally here, here is hoping I can squeeze in some crafting since I don't have too much planned. Anyway today I would like to share a card with you that I have been working on all week! I finally managed to finish it last night. When I saw the current challenge at Cupcake Inspirations was forest friends I really wanted to play along. 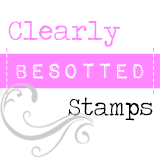 It was also a great excuse for me to use my recently purchased Gerda Steiner Designs Happy Fall Clearstamp Set which features a super cute squirrel. I was also inspired by rich autumn/fall colours. 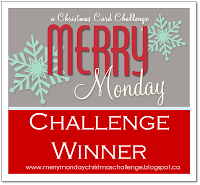 Thankfully I managed to finish my card just before the linky closed - phew! I created the little scene by using three different stamps from the set. I then coloured in the scene with my copics and added some black enamel accents to the squirrels nose. 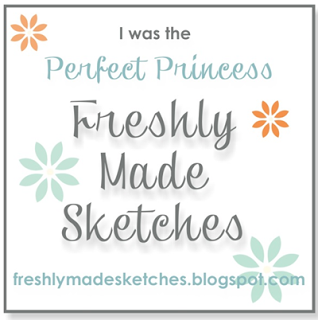 I used a stitched rounded rectangle to cut it out. 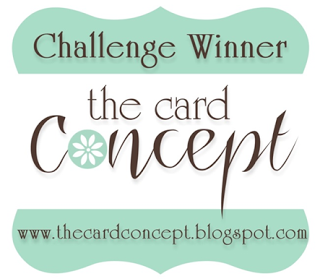 When I started this card I had no layout in mind and kept on chopping and changing my mind. I have a new found love for burlap so decided to use it once again on this card. 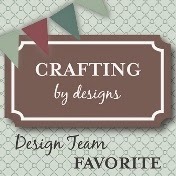 I thought it would be great to pair up the natural burlap with a burlap embossing folder for lots of texture. After playing about with layouts I finally attached the natural burlap with a double sided adhesive sheet to my embossed cardstock and then decided I didn't like it. Out came my largest stitched square die and thus my card ended up being around 4x4 inches! I ended up keeping the rest of the design simple as my creativity left me. I only added a strip of DP and my sentiment to finish. Thanks for popping by today, have a great weekend. This is so delightful! I just love the different textures with the burlap and the embossing! 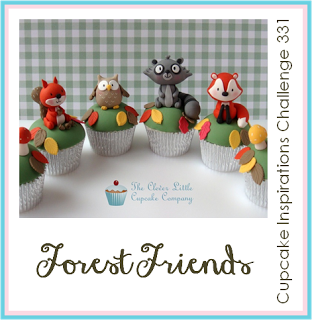 So glad you were inspired by this week's Forest Friends challenge at Cupcake Inspirations! Darling! I love all the textures! 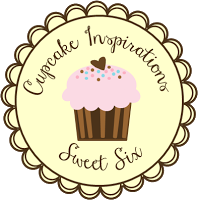 Thank you for joining our challenge this week at Cupcake Inspirations. Oh man, this is stinkin' cute! Love the image and the layout! 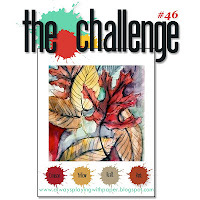 Thanks for joining us at The Challenge! Thank you for joining us at ATSM and House of Cards! Hi Andrea! What an adorable card. I love the burlap background and texture! Beautiful coloring too! 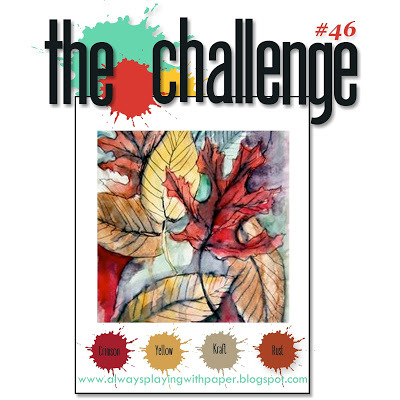 Thanks so much for joining us at the House of Cards challenge blog. 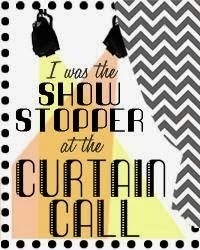 I think this is adorable! 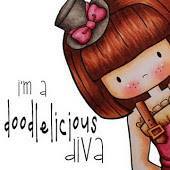 Love the burlap background, the embossed texture and that super cute image! Great card. Thanks so much for playing along with ASM this week! What a super cute card!!!! Great job!!! Oh my goodness, this is soooooo cute! 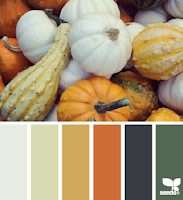 your coloring rocks and your choice of textures is spot on!